Why Windows 10 does not connect to Wi-Fi Automatically? Many Windows 10 users are facing issues with their computers because they don’t connect to the saved Wi-Fi networks automatically despite that the “Connect automatically” option is enabled. The reason for this issue might be either a Windows 10 update, which may cause the computer to turn its Wi-Fi off, some power saver options, an unplugged LAN or a simple glitch, which may need a quick fix. 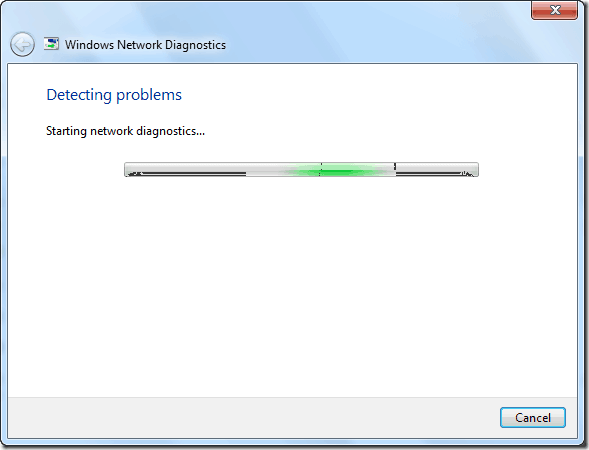 Luckily, on this page, we can offer you some solutions, which can be used to fix the problem with your Windows 10 Wi-Fi not connecting automatically. A simple solution to the “Windows 10 Wi-Fi not connecting automatically” issue could be to forget the Wi-Fi network and reconnect again. For that click on the Wi-Fi icon in the taskbar, then select Network Settings. Navigate to Wireless Network Connection section and choose Manage Wi-Fi Settings. Then from Manage Known Networks, select the name of your wireless network and choose “Forget”. Next, restart your PC, click on the Wi-Fi icon from the taskbar, choose the name of your network and ensure that you check the “Connect automatically” checkbox. Then click “Connect” and add your password. The PC should then automatically connect to the Wi-Fi the next time you start it. 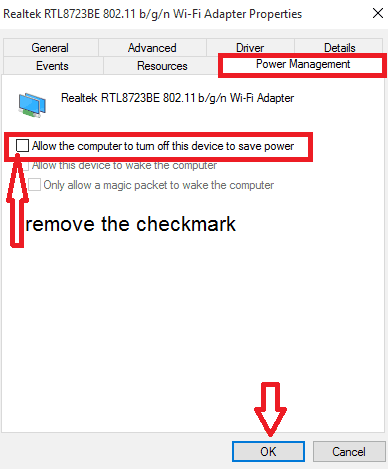 Fix 2: Adjust power saver options to stop your Windows 10 PC from turning off Wi-Fi adapter. Right click on the Start button and click on Device manager. 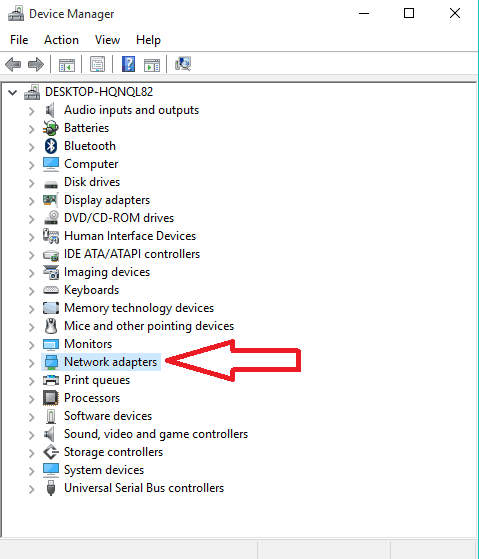 Click twice on the Network adapters section to expand it. 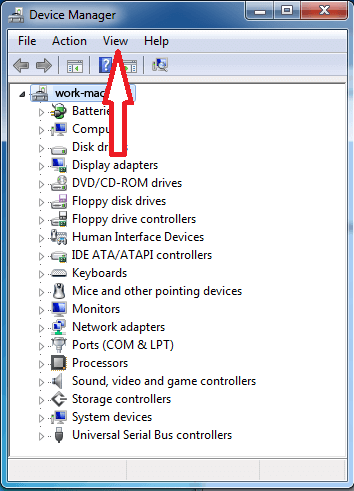 Select your computer’s WiFi adapter from the list that appears and then right click on it. From the right click menu, select “Properties”. A dialog box will appear where you have to click on the Power management and uncheck the “Allow this computer to turn off this device to save power”. Click on OK and when the changes are saved, your computer should start connecting automatically to Wi-Fi as soon as it wakes up from a sleep, a shutdown, r a restart. Type “regedit” in the “run” dialog and click OK. If not, right click on WcmSvc with WcmSvc highlighted and Choose New -> Key and name it GroupPolicy. Next, click GroupPolicy and then in the right pane, (right-click) and choose New -> DWORD (32-bit) and create value. Name it as fMinimizeConnections and Click OK. Finally restart the PC and see if the issue is fixed. Right-clickon your Wi-Fi icon and select “Troubleshoot problems”. Let the diagnostics complete and follow the suggested instructions. The Microsoft Wi-Fi Direct Virtual Adapter is a feature, designed and installed on your PC to support sharing of your Internet connection (such as a portable hotspot). By disabling this function, we can try to fix the problem with Windows 10 not connecting to Wi-Fi automatically. Hold the Windows button + Rto launch the “Run” application. In the dialogue box type “msc” and press Enter. 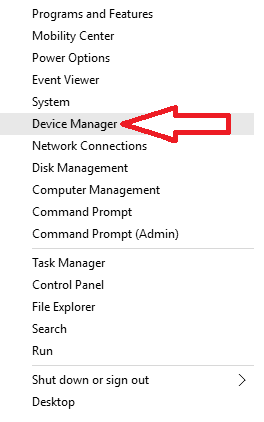 The device manager will open where you have to click on “View” and select “Show hidden devices”. Open the category “Network adapters”. Navigate the entry “Microsoft Wi-Fi Direct Virtual Adapter”. Right-click it and then select “Disable device”. Finally, restartyour computer and see if the problem is fixed. Warning: Keep in mind that disabling this function may not let you use the mobile hotspot feature in Windows 10 by default. If his fix does not solve the problem with the Wi-Fi connection, then you can always enable the “Microsoft Wi-Fi Direct Virtual Adapter” back using the same steps.